Save on Pristiq at your pharmacy with the free discount below. Pristiq is a medication used to treat major depressive disorder. The cost for Pristiq is around $270 for a month's supply. An option that allows anyone to get a Pristiq discount as high as 75% is to print our free Pristiq coupons and present them in your pharmacy. 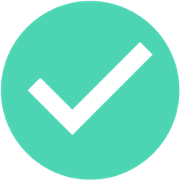 You may also sign up for a Pristiq discount card to save money every month. Claim your free Pristiq coupon now or continue reading about this medication in the following sections. Pristiq, or desvenlafaxine, is an SNRI antidepressant. SNRIs, or serotonin-norepinephrine reuptake inhibitors, work to treat depression by increasing the availability of the neurotransmitters serotonin and norepinephrine. This medication increases the duration of these neurotransmitters in the synaptic gaps before they are reabsorbed into nerve cells. Pristiq is very similar to venlafaxine or Effexor. The difference is that Pristiq is the active metabolite of venlafaxine. In other words, Pristiq has already been converted to an active state without the body having to metabolize it first. 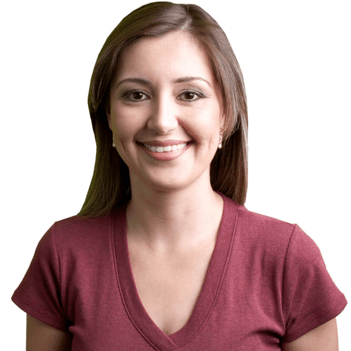 Possible advantages of Pristiq are that it may be easier to use and administer than venlafaxine and that it has fewer side effects. How do I take Pristiq? 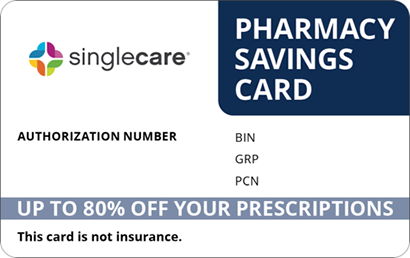 Use your Pristiq Savings Card or our Pristiq coupons to reduce the cost in your local pharmacy. Pristiq comes as an extended release tablet to be taken orally once per day. This medication may be taken with or without food. For best results, this antidepressant should be taken at the same time every day. These tablets should not be crushed, chewed, or broken. They should only be swallowed whole. If you decide to stop taking Pristiq, talk to your doctor about slowly reducing your dose. You should not abruptly discontinue use of this medication to avoid negative reactions. You or a family member has a history of mania or bipolar disorder. You are allergic or sensitive to venlafaxine or any of the ingredients in Pristiq. You or a close family member has a history of seizures. You have experienced episodes of tachycardia or elevated heart rate. You have increased eye pressure or glaucoma. You have low sodium levels. You are taking prescription or nonprescription drugs, vitamins, or supplements, especially MAO inhibitors, St. John’s wort, tryptophan, blood thinners, NSAIDs, diuretics, anxiety medications, sedatives, sleeping pills, seizure medications, and any other medications for depression. What are the possible side effects of taking Pristiq? Possible side effects from taking Pristiq include increased perspiration, dizziness, mild nausea, insomnia, decreased libido, change in sexual performance, loss of appetite, constipation, and drowsiness. Rare but serious side effects include a negative change in mood, muscle stiffness, confusion, tremors, irregular heartbeat, trouble breathing, eye pain, hallucinations, vomiting, loss of coordination, unusual bleeding, memory problems, and trouble concentrating. If you experience any serious or unusual side effects, contact your doctor at once. What if I forget to take a dose of Pristiq? If you miss a dose of Pristiq, take the missed dose when you remember it. However, if it’s almost time for your next dose, skip the missed dose and continue on your usual schedule. Do not take double doses or consecutive doses to compensate for a missed one. How do I store Pristiq? Store Pristiq in an airtight container at a room temperature between 68 and 77 degrees Fahrenheit. Keep this medication out of reach of children and pets. Ask your pharmacist about the proper disposal of this medication. Do not share Pristiq tablets with anyone else. What happens if I overdose on Pristiq? Overdose on Pristiq is not likely unless combined with other drugs or alcohol. Signs of a Pristiq overdose may include elevated heart rate, seizures, vomiting, nausea, headache, and dizziness. If you think you or someone you know has overdosed, contact the Poison Control Center at 1-800-222-1222. If the victim is unconscious or unresponsive, call 911. Antidepressants such as Pristiq have been known in rare cases to cause suicidal thoughts and actions in children and young adults. Monitor for negative changes in mood or thoughts and report them to your doctor at once. Other brand-names for Pristiq or desvenlafaxine include Khedezla. 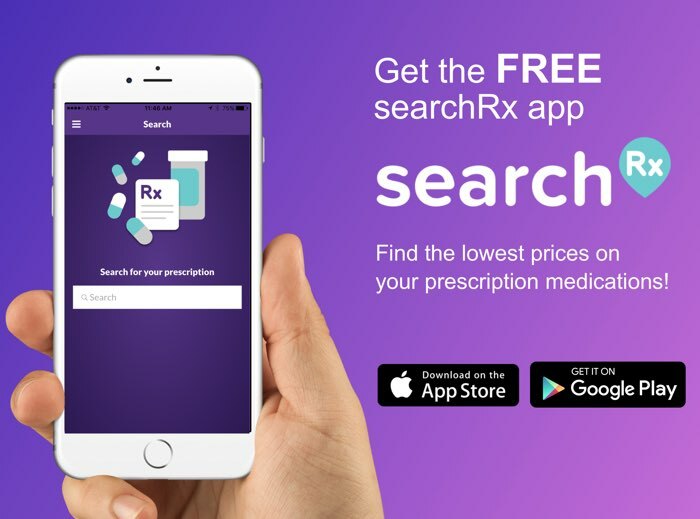 There are currently no generics available on the market. 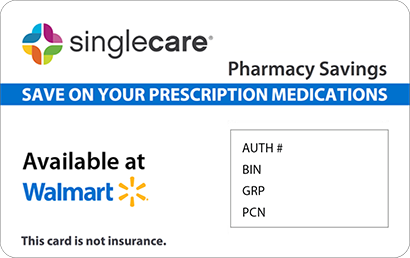 Use our printable Pristiq coupons to reduce the price by up to 75% when you buy this medication in your local pharmacy. Singulair, or montelukast in its generic form, is a leukotriene agonist drug that works by inhibiting leukotrienes. Leukotrienes are produced by white blood cells or leukocytes. They are a part of the body’s immune system response that produces inflammation and constriction in the airways. By stopping the effect of leukotrienes in the bronchial passages, symptoms of allergies and asthma are relieved. Singulair is often prescribed to treat asthma, allergies, and for the prevention of exercise-induced bronchospasms. How do I take Singulair? 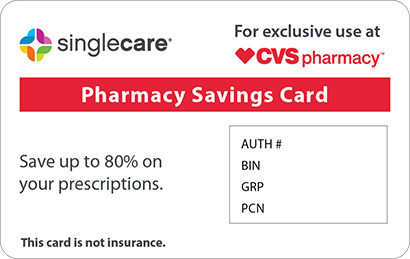 Use our free Singulair coupons to buy this medication in your local pharmacy. Singulair comes as a small square tablet or a chewable tablet to be taken orally. In most cases, Singulair is taken in the mornings once per day. In the case of preventing bronchospasms, take this medication two hours before exercising. Follow instructions given to you by your doctor for your particular condition. This medication may be taken with or without food.